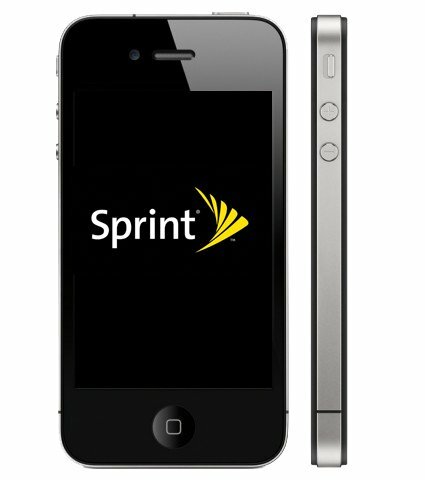 Could iPhone 5 land on Sprint as well this year? Shing Yin, a Citadel Securities analyst, thinks a Sprint iPhone deal may not be that far off, perhaps as soon as this year, which would likely mean a CDMA iPhone 5. After Verizon finally shipped the iPhone 4, we found out T-Mobile might be getting one, either on their own or as part of the ongoing T-Mobile and AT&T merger. That leaves Sprint sitting alone in the corner. Interestingly enough, after Verizon ends unlimited data on July 7, 2011, Sprint will be the only carrier to still offer unlimited data. Yin things that may appeal to Apple. I think it's only a matter of time before Sprint picks up the iPhone. I'm not convinced they'll receive the next hardware iteration at the same time as Verizon and AT&T but I could see a launch later in the year or early next year, the same way Verizon got the iPhone 4 roughly 8 months after AT&T.